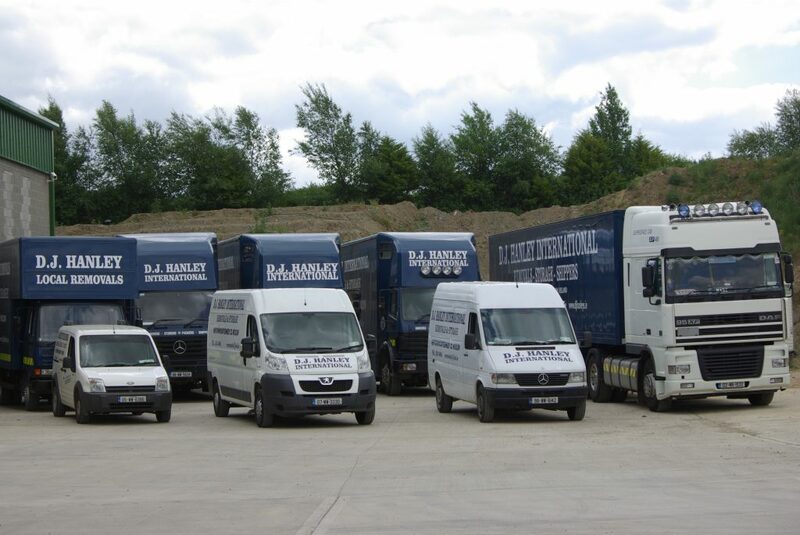 We are Hanley Removals – a family run team of Removals & Storage professionals with decades of joint experience in the Removals & Storage industry. 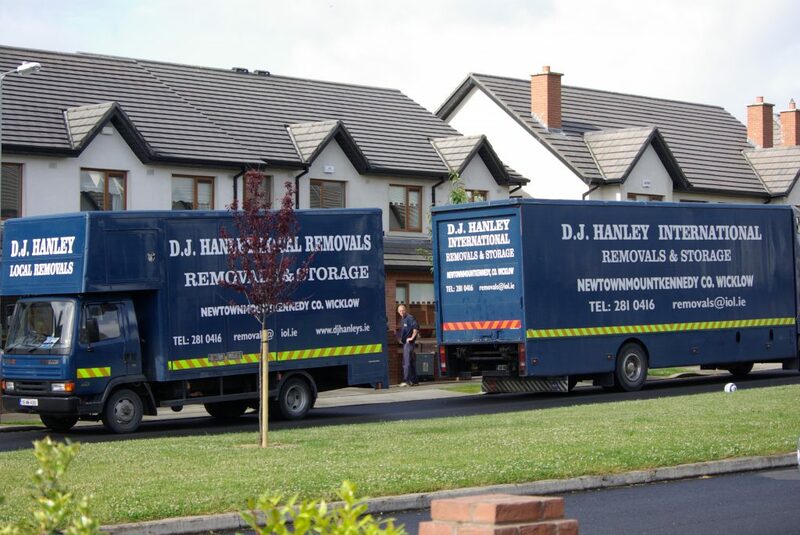 We work round the clock to make Hanley Removals the best Relocation Company in Ireland. We do this by using the latest technology to get your shipment where it needs to be, coupled with old-school customer service that we guarantee you’ll want to tell people about. Our experience and service covers all areas of Local, Countrywide & international transport including road freight, sea freight and air freight. We work with a worldwide network of respected transport suppliers and partner agents to provide a door-to-door service to virtually any area of the planet. “Above everything else, DJ Hanley Removals & Storage understand that your delivery schedules are important. We will always give you professional and honest advice and utilise our global network of contacts to give you the best possible removal service. We’ll guide you seamlessly through the shipping processes always giving you real value – on both money and service. We’ll always answer delivery requests promptly and provide all inclusive pricing with one point of contact for all of your enquiries”. We work with individuals, specializing in domestic household relocations, packing & storage. Fine art and antique removal specialists. Whether it be your much loved China dinner set, grandfather clock, or Grand piano, we can give our promise your valuables with be in safe hands. We work closely with exporters and importers from across the business spectrum. We provide a wide variety of removal and shipping services, from one box of personal effects from County Dublin to Dubai, or a full 5 bedroom house to Canada, we at DJ Hanley’s have you covered.